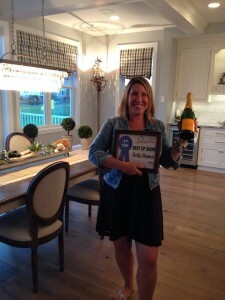 Bella Homes Won Rochester’s 2014 Homearama Home Show. 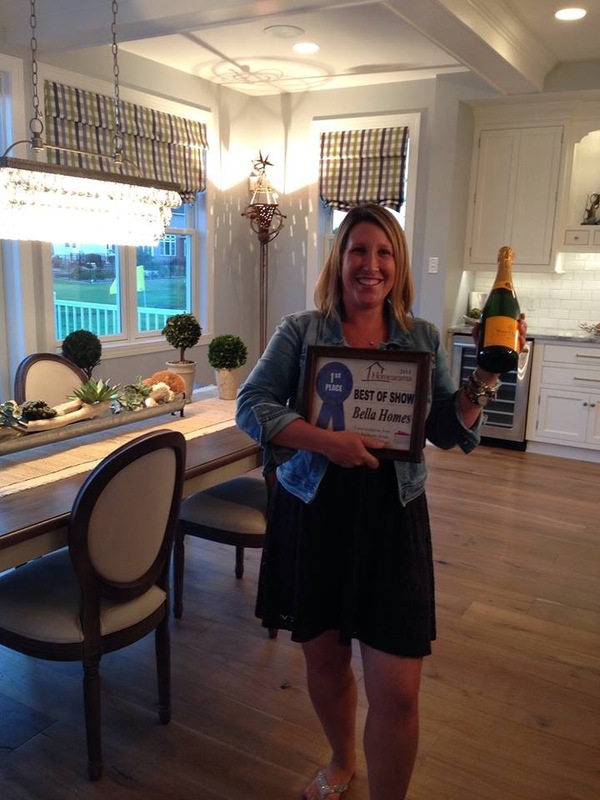 Bella Homes Wins “Best of Show” Award among many other awards at the 2014 Homearama Sponsored by the Rochester Home Builders Association. 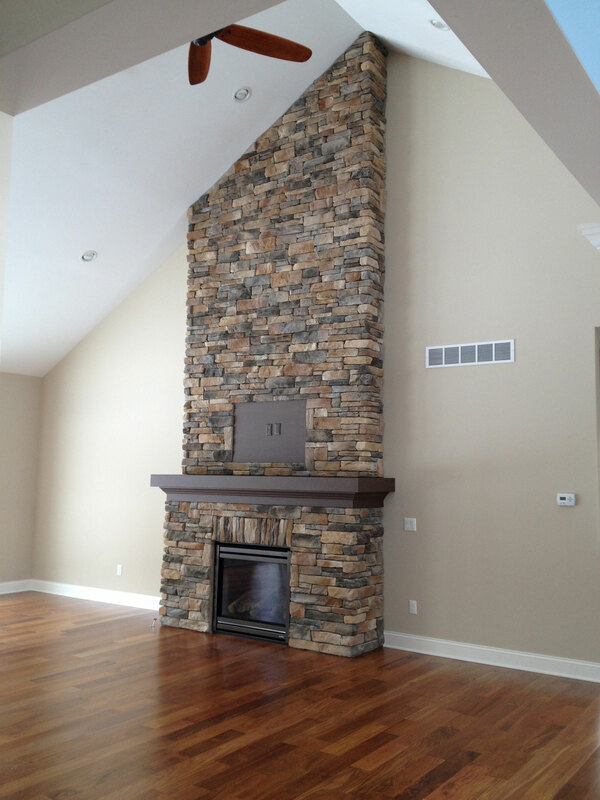 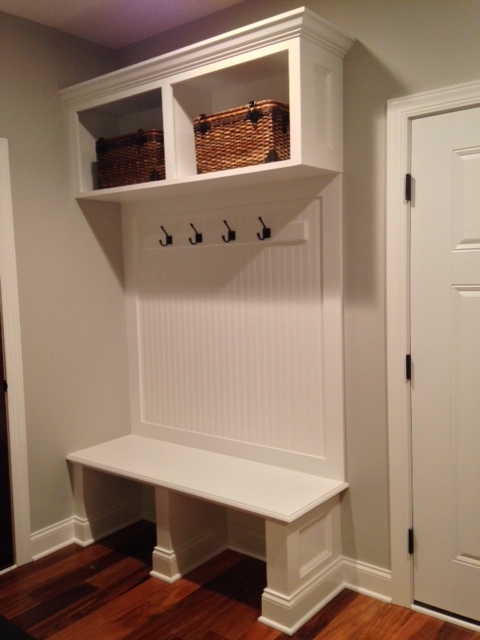 2014 Homearama was held and is located at WaterSong Trail in the Penfield / Webster Area of Greater Rochester, NY. 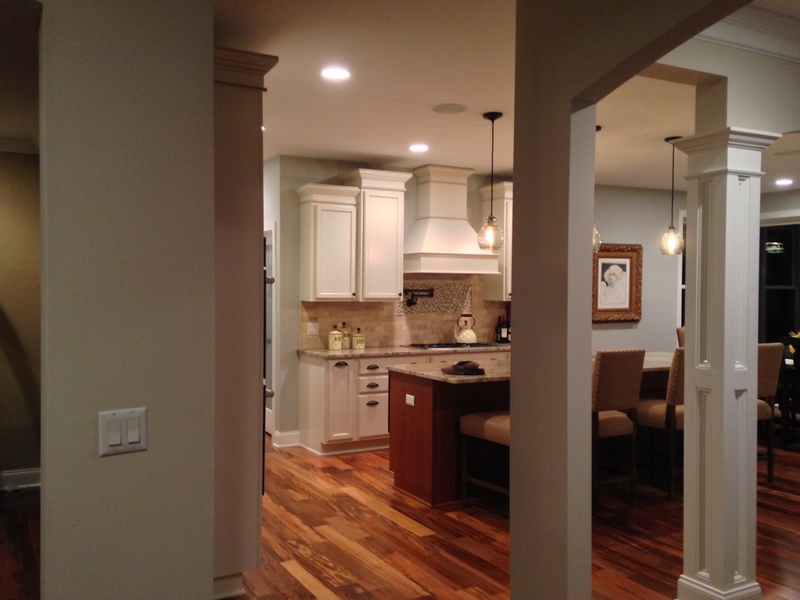 Contact Us for information on buying this award winning home.